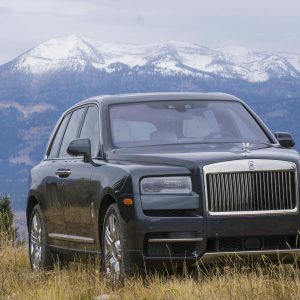 Ford’s luxury nameplate has been around for almost 100 years, but it’s been a scant few years since the brand’s rebirth as the Lincoln Motor Company. 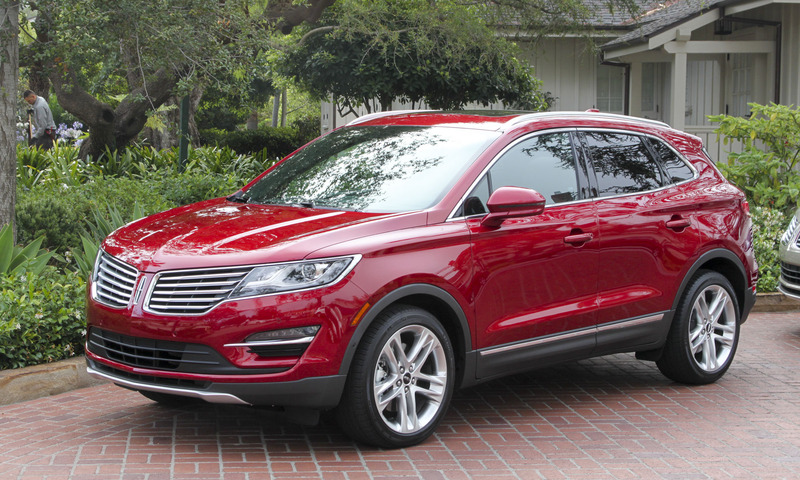 Four new vehicles were promised at introduction: the MKZ luxury sedan went on sale first, and this year the second new model arrives — a premium small crossover called MKC. 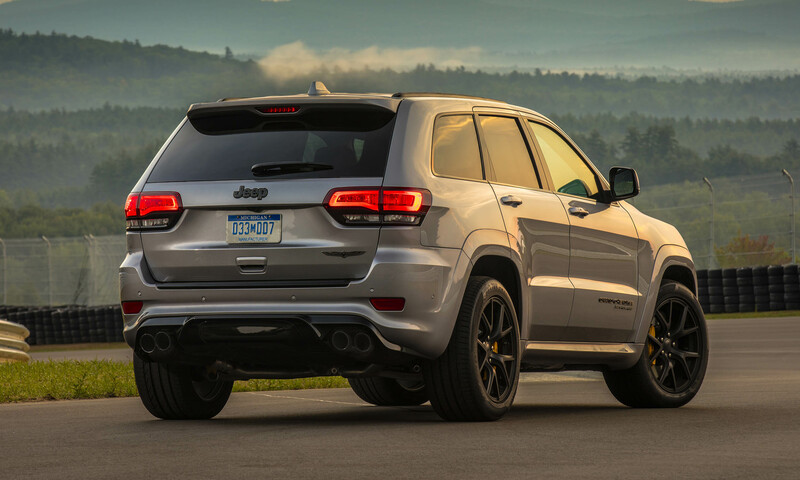 An entrant in one of the fastest-growing segments of the U.S. market, the MKC will go head to head with offerings from Europe such as the Audi Q5, BMW X3 and Mercedes-Benz GLK. 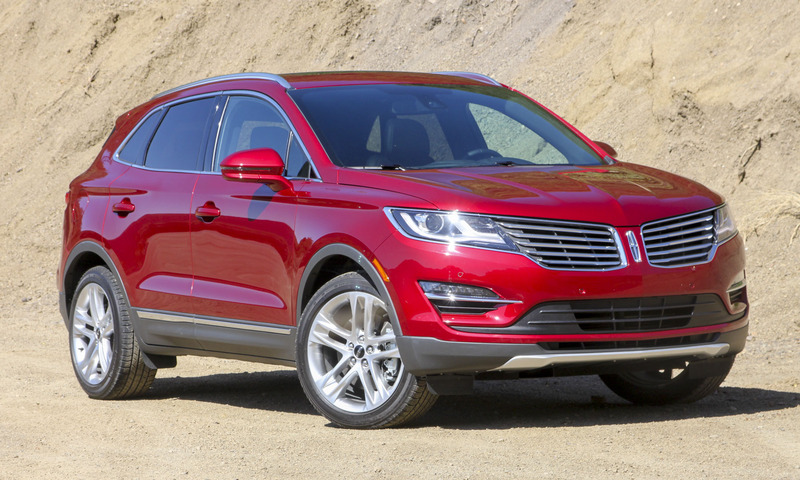 Add the Cadillac SRX and the MKC has a tough game ahead. But the MKC has a few trick plays with some cool, useful technology as well a great platform and plenty of luxury features. 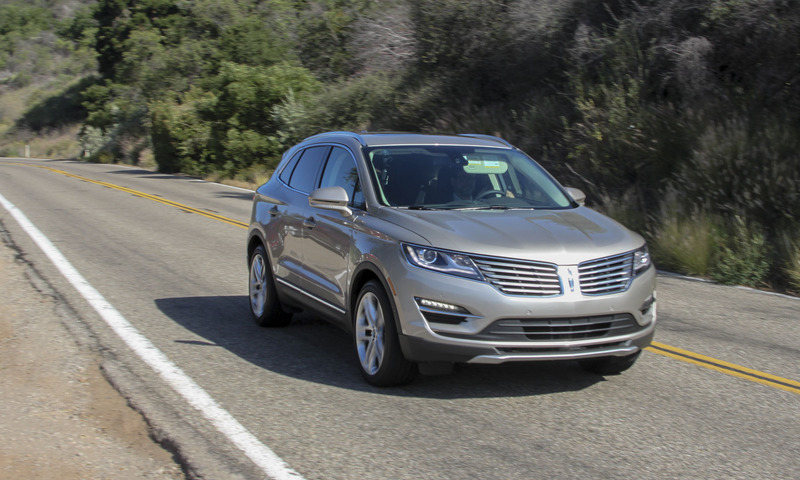 The 2015 Lincoln MKC is available with two engines, two drivetrains and three trim levels. Prices range from a Premiere front-wheel drive version at $33,995 to a fully loaded AWD Reserve trim for around $50,000. 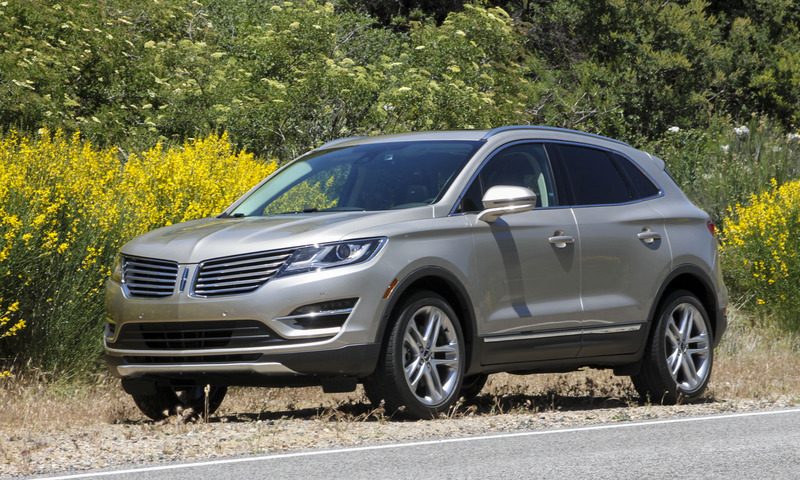 The Premiere is the base-level MKC, but it is still well equipped. Standard features include power heated front seats, SYNC with MyLincoln Touch on an 8-inch LCD display screen, a premium audio system with nine speakers, active noise control, a rearview camera, dual-zone climate control and the 2.0-liter EcoBoost engine. Upgrading to the Select level starts at $37,225 and adds Bridge of Weir soft leather trim, 10-way power driver and passenger seats, ambient lighting, and 18-inch Luster-Nickel painted aluminum wheels. For an additional $1,000, GPS navigation can be added, as well as Blind-spot information system (BLIS). Starting at $40,930, the top-level Reserve trim adds heated and cooled front seats, a sunroof, GPS navigation, hands-free liftgate activation, BLIS and 18-inch polished aluminum wheels. 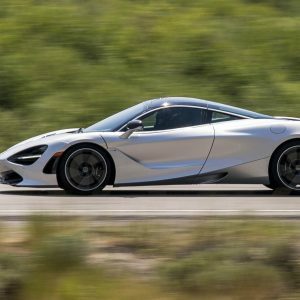 Front-wheel drive is standard, AWD is available for an additional $2,495. 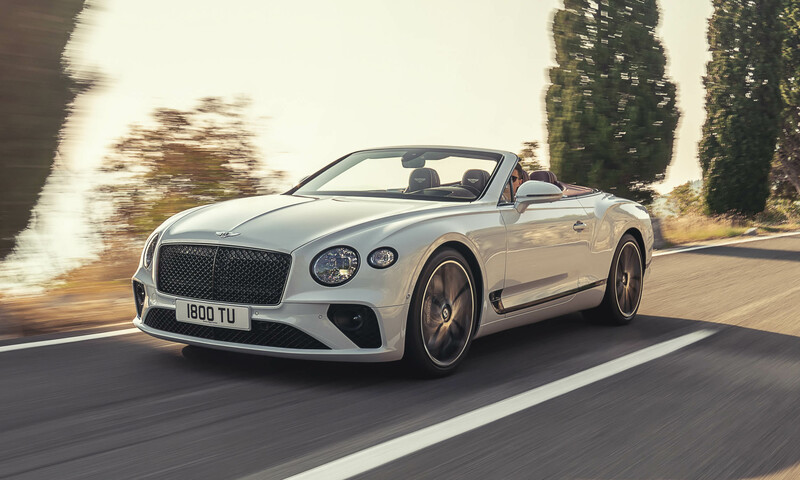 Other available features include Adaptive Cruise Control, Active Park Assist, heated rear seats, enhanced THX II audio system and 20-inch polished aluminum wheels. 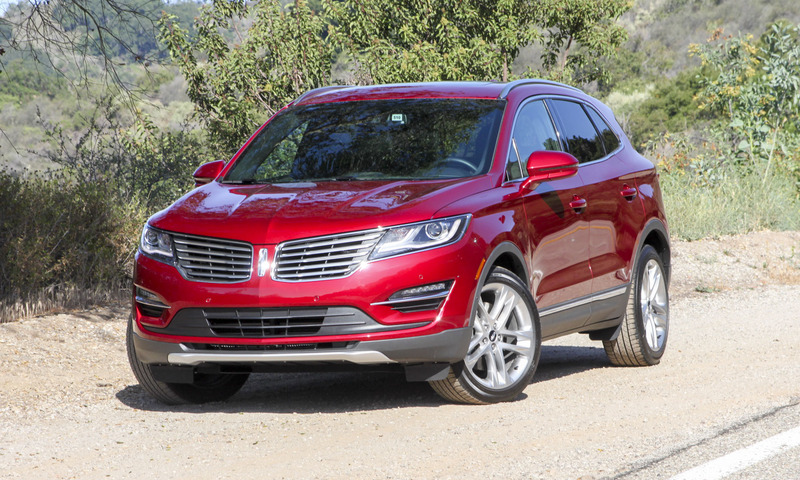 The standard MKC engine is a 2.0-liter EcoBoost 4-cylinder unit that puts out 240 horsepower and 270 lb-ft of torque. EPA fuel economy ratings are 20 mpg city/29 hwy for front-wheel drive and 19/26 for all-wheel drive. 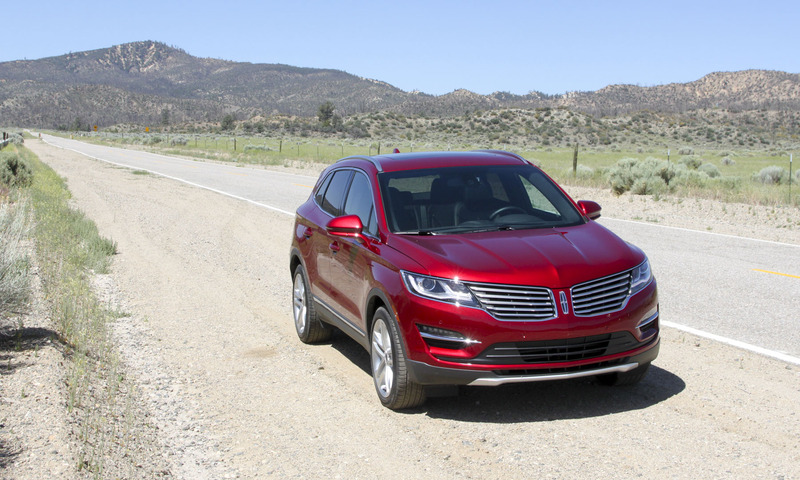 MKC is the first vehicle to offer Ford’s all-new 2.3-liter 4-cylinder EcoBoost powerplant. 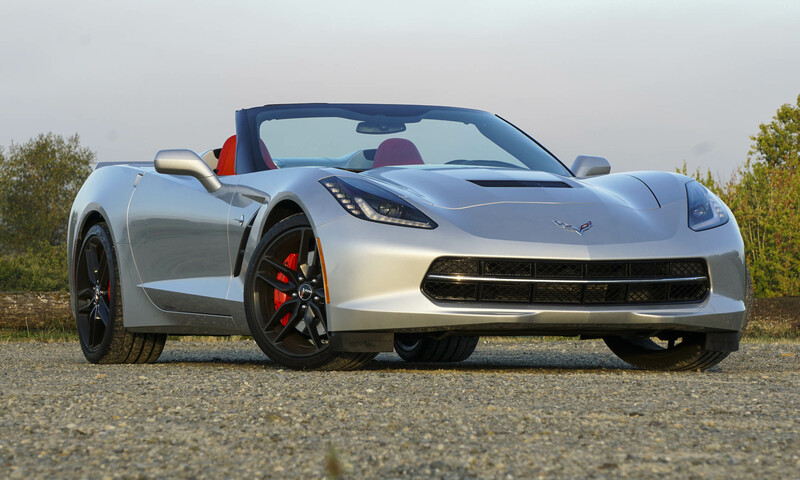 The larger engine produces 285 horsepower and 305 lb-ft of torque at a low 2750 rpm. 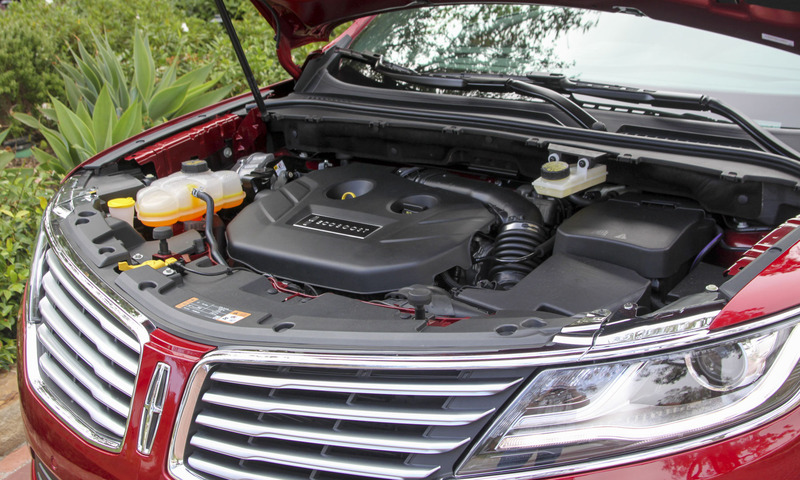 Fuel-economy numbers are surprisingly similar to the 2.0-liter engine: 18 mpg city/26 mpg hwy. The 2.3-liter engine is available on AWD versions of the MKC. 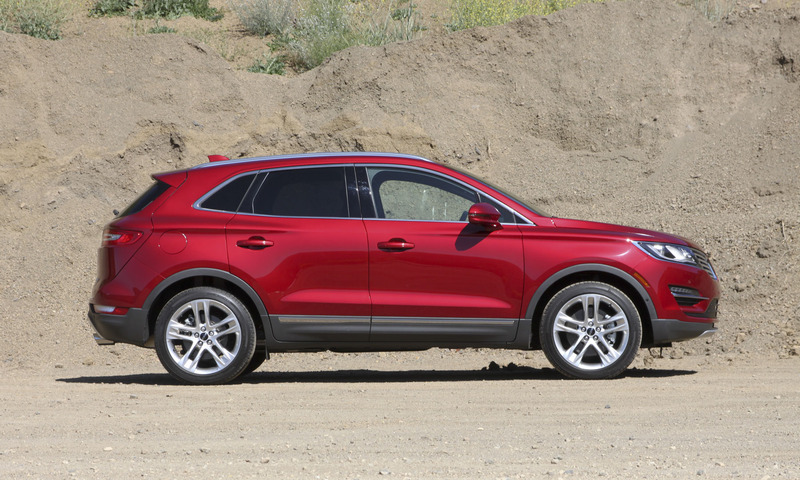 Some may say the MKC is simply a high-end version of the Ford Escape, but it is clearly much more. The MKC is actually wider and longer than the Escape, and features a unique clamshell rear hatch. The Lincoln literally shines when you walk up to it at night with the key fob in your pocket: lights come on, door handles light up, and puddle lights project the Lincoln logo onto the ground — a nice welcome without pushing any buttons. Once inside you first notice the leather and wood trim as well as the large 8-inch display in the center console that uses the latest version SYNC with MyFord Touch (or in this case, MyLincoln Touch). Controls are intuitive, and the voice activation works pretty well. There are a number of menus and functions accessible via steering-wheel controls with configurable displays in front of the driver. Perhaps a bit confusing at initial setup, these functions will become second nature to MKC owners in short order. 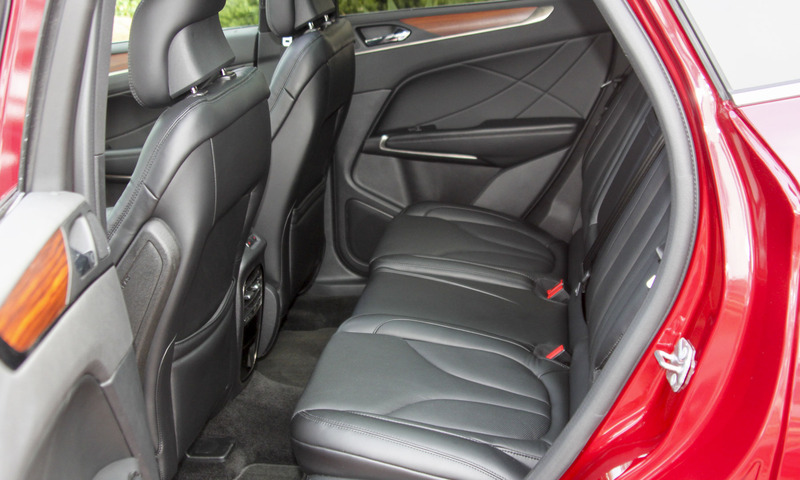 Seats are comfortable — our test vehicle was outfitted with the top-level Bridge of Weir leather trim. Seat coolers are definitely a nice touch on a hot day. The rear seat could easily accommodate three adults, and cargo space is plentiful. The MKC feels spacious inside for a small crossover, with a panoramic sunroof contributing to that perception. 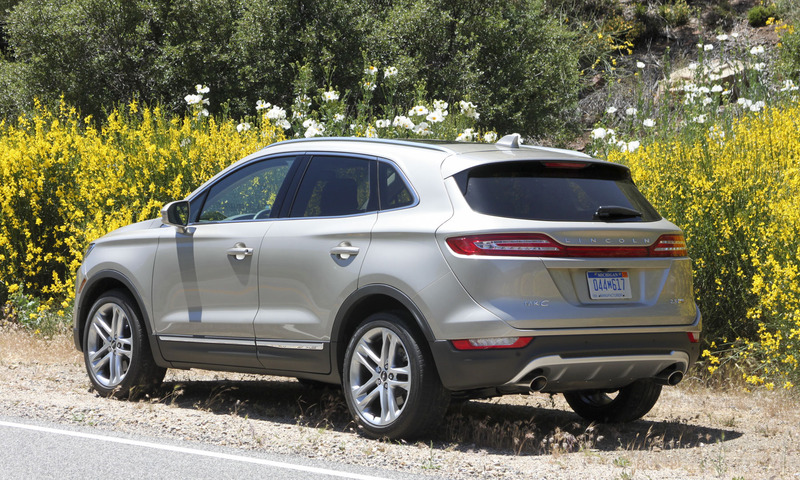 The MKC would be an easy fit for small family. 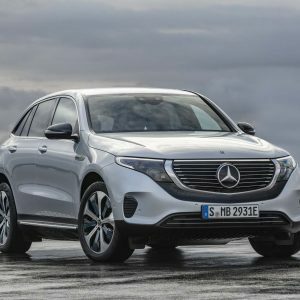 Although most MKC buyers are likely to drive in urban environs, we had the opportunity to see what the small SUV could do on some very twisty roads outside Santa Barbara, California. The MKC handles impressively well. We pushed the small crossover hard through tight corners; the result was little body lean and excellent grip. 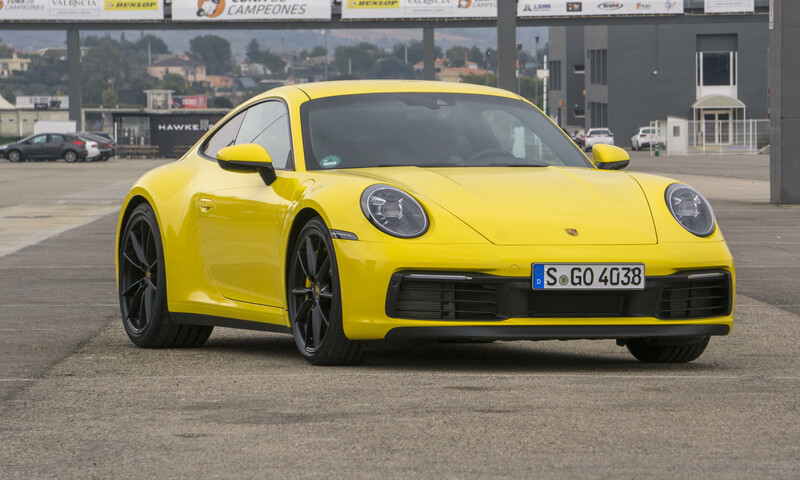 The all-wheel drive and torque vectoring worked well to keep the vehicle smooth and on track. 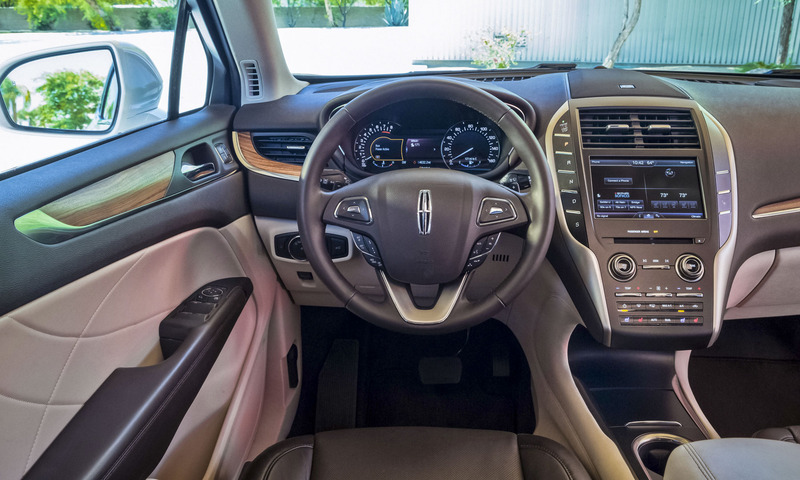 The ride is comfortable and the cabin quiet — even at high speeds there’s very little wind or road noise thanks in part to Lincoln’s Active Noise Control. During our first stint in the MKC we really pushed the engine. While it provided an entertaining drive, the result was a low 13 mpg. We’ve found this to be the case when driving other EcoBoost-powered Ford vehicles — when you use a lot of the “boost” there isn’t much “eco.” That said, our more leisurely return on the same stretch of road produced a more respectable 23 mpg. 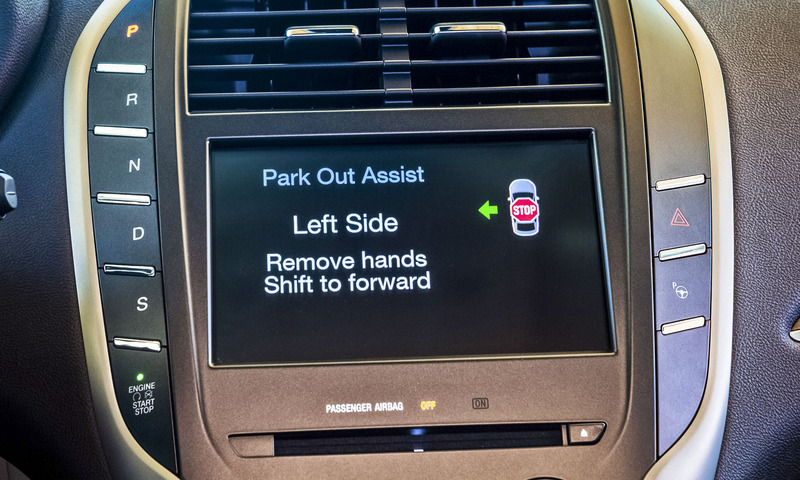 We did get a chance to experience the MKC’s party piece — the very cool park assist. With the system activated, it will alert the driver to a space large enough in which to parallel park. Then, following the instructions to stop, start and shift gears, the system handles the steering and parks the MKC perfectly. A new feature is parking exit — if the space ends up tighter than when you originally parked, the system will again provide instruction and steering to get you out of the spot without playing bumper cars. Very useful technology that actually performs as advertised. 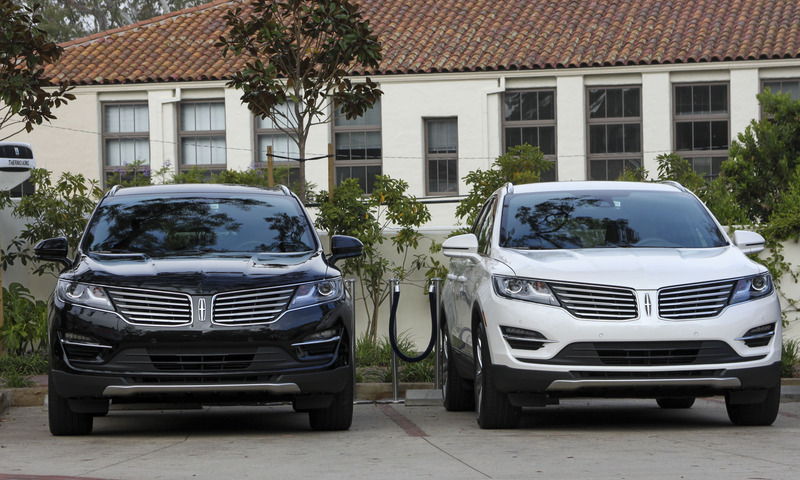 If you’re shopping for a small, premium crossover, the Lincoln has a lot to offer. It’s stylish, spacious and has some cool high-tech features. Although a fully loaded MKC can hit $50,000, it’s still priced lower than similarly-equipped versions of its European competition. 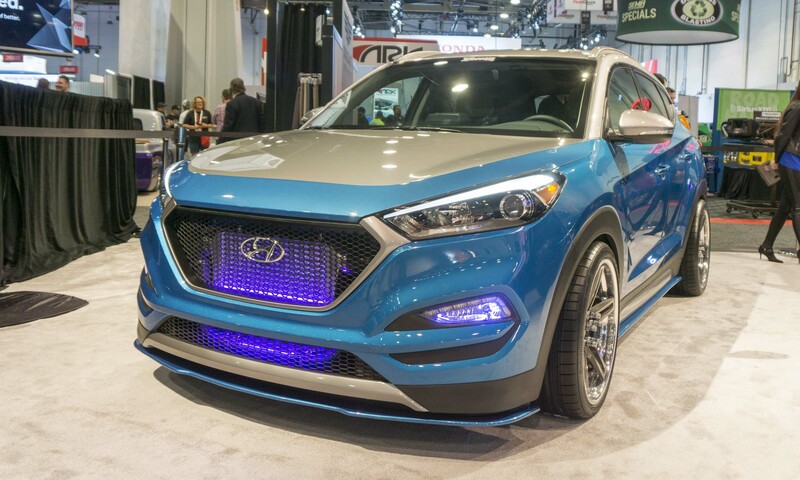 Passengers won’t be disappointed with the interior comfort or amenities, and the MKC is perfect for consumers looking for an American-made option in this crowded segment. 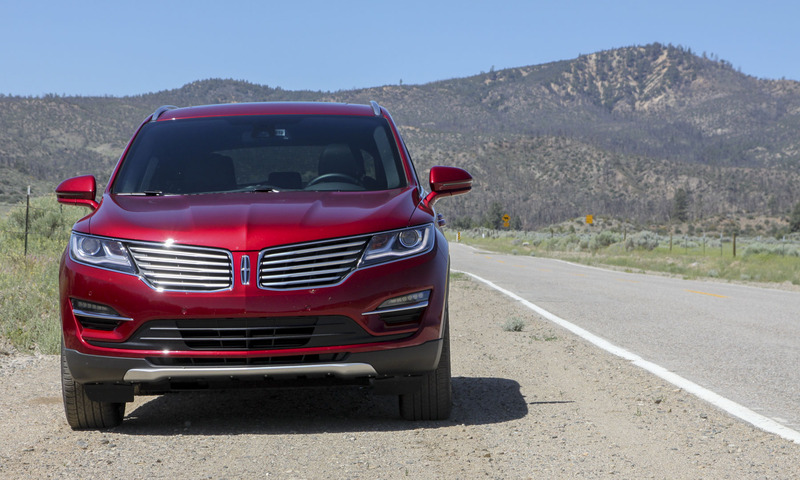 Bottom Line: A great American-made offering in the competitive luxury crossover market. Steering-wheel controls are less confusing than the Cadillac SRX. Also more interior room. Better vehicle at a lower price!